Water is an important part of our life. We can survive without food for prolonged periods of time but not so much without water. 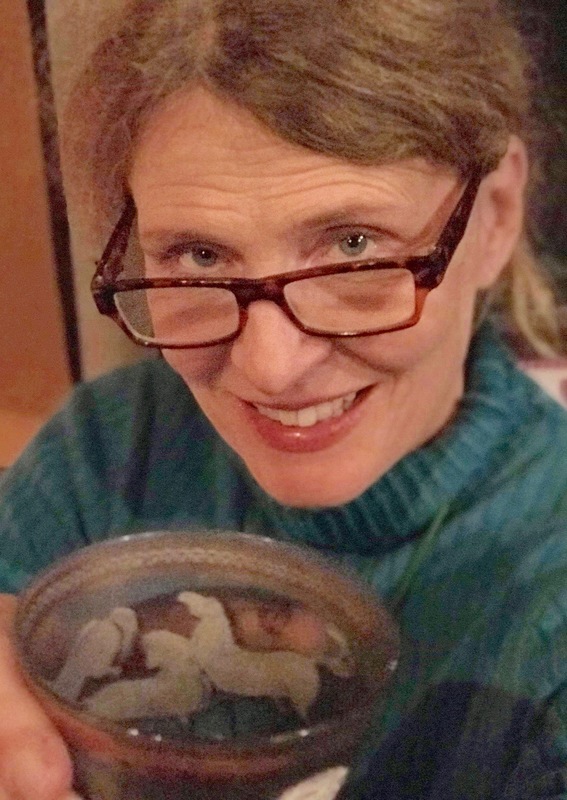 There are all sorts of conflicting ideas and theories out there about water and it is easy to get so caught up in what “everyone” is saying or doing that you can get lost in the details. I have a few things listed below. Drinking water first thing in the morning is essential for re-hydration.. 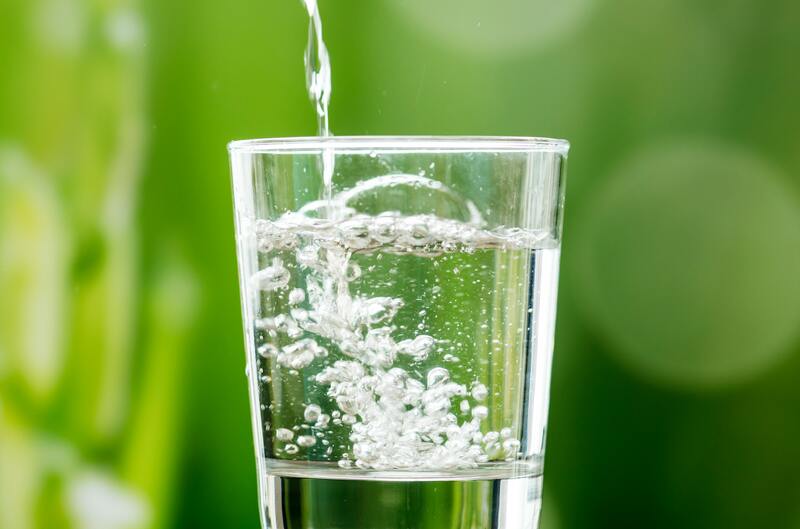 Drinking a glass of water first thing in the morning is a good practice for someone who is needing to get more water into their everyday fluid intake as well as for people looking to lose weight. You need to drink 6-8 glasses of water every day. The size of your body matters when it comes to how much water you should drink. Someone who weighs 100 lbs will need a good bit less water than someone who weighs. 200lbs. Climate also matters when it comes to how much water you should drink. Dry climates, hot climates, and higher altitudes will mean that you need to hydrate more. Fitness people guzzle water like they are dying of thirst. Fitness people generally drink more water because they are thirsty from an intense workout. Tap water in the US is some of the safest in the world and is monitored much more closely than bottled water. You should drink water with electrolytes or sports drinks when you exercise. Unless you are doing intense exercise for 2 hours or longer, then regular water will be most likely be fine for you to drink while exercising. 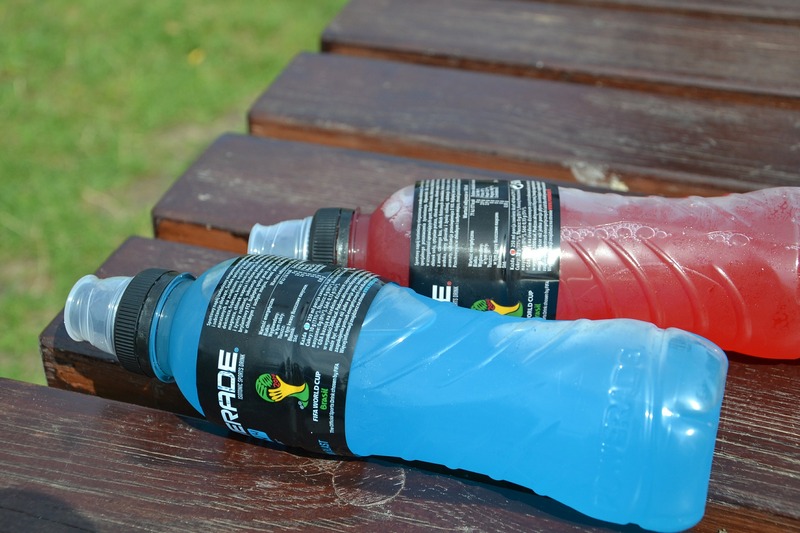 Most sports drinks ave added sugars and calories that you do not need (unless you get the zero calorie version). If you wait until you are thirsty to drink, then it is too late and you are dehydrated. 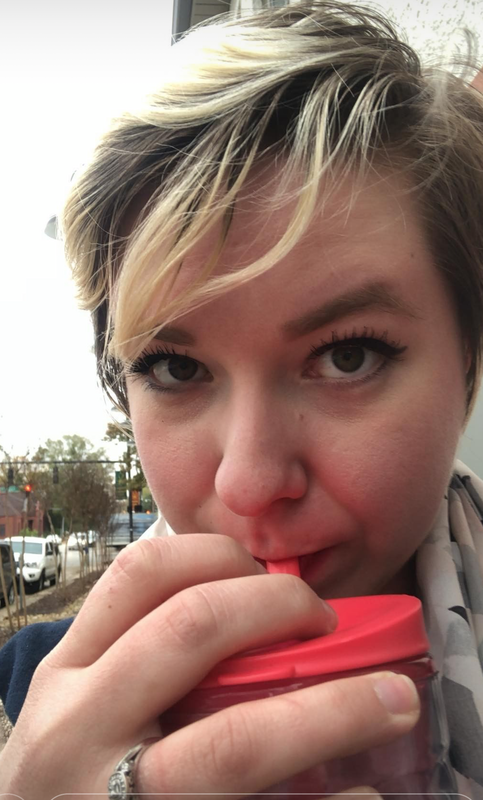 Many people are either not aware of and even ignore their hunger and thirst cues, and tend to wait until they are “parched” before taking a drink. It is a good idea to keep a glass of water handy and take a sip every so often. You cannot drink too much water. Yes, you can drink too much water and the condition is called hyponatremia. It is when your blood sodium levels have been diluted to a dangerous degree. This condition can most often be found in endurance athletes. Your urine should be clear. If your urine is clear, you are possibly drinking too much too fast. 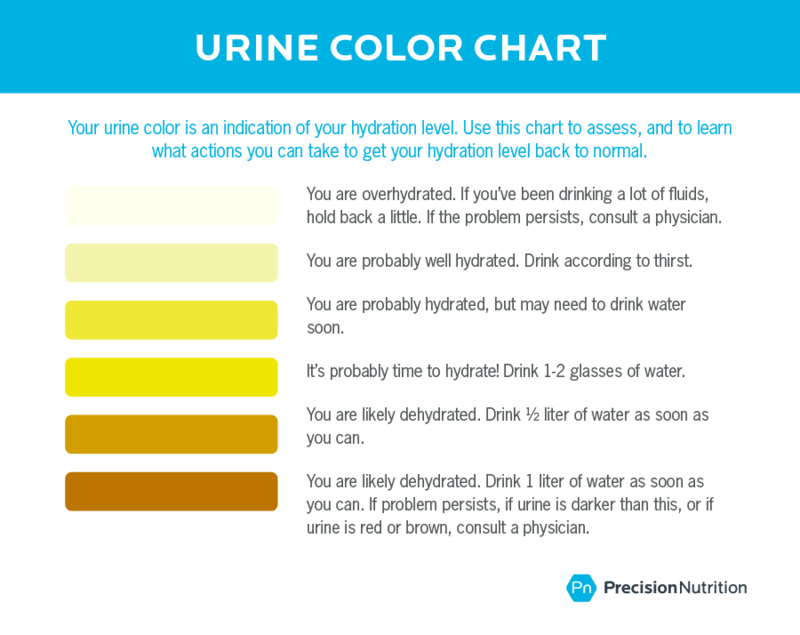 Check this urine chart to see what color it should be. Please note that certain vitamins and medications could change the color of your urine. 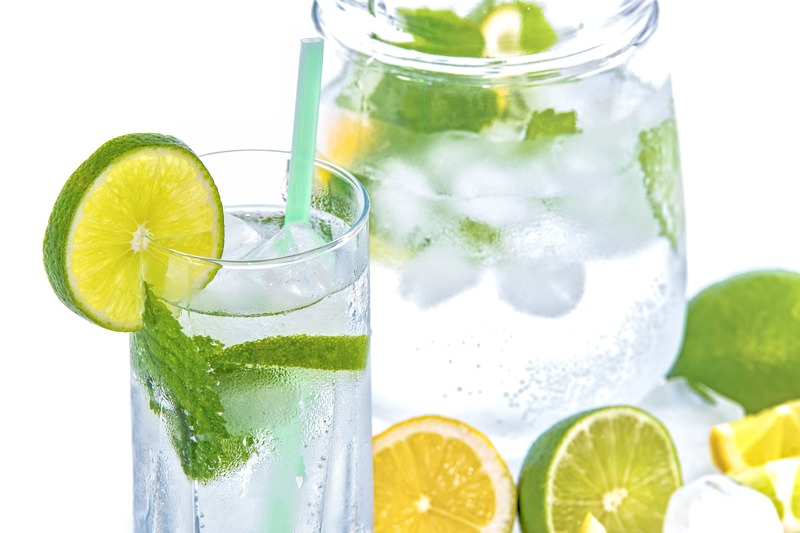 Drinking ice water will increase your metabolism. You may burn an extra couple of calories from shivering, but are 2 or 3 calories worth it? Room Temperature water is better for your digestion and improved digestion MAY increase metabolism…but no guarantees. 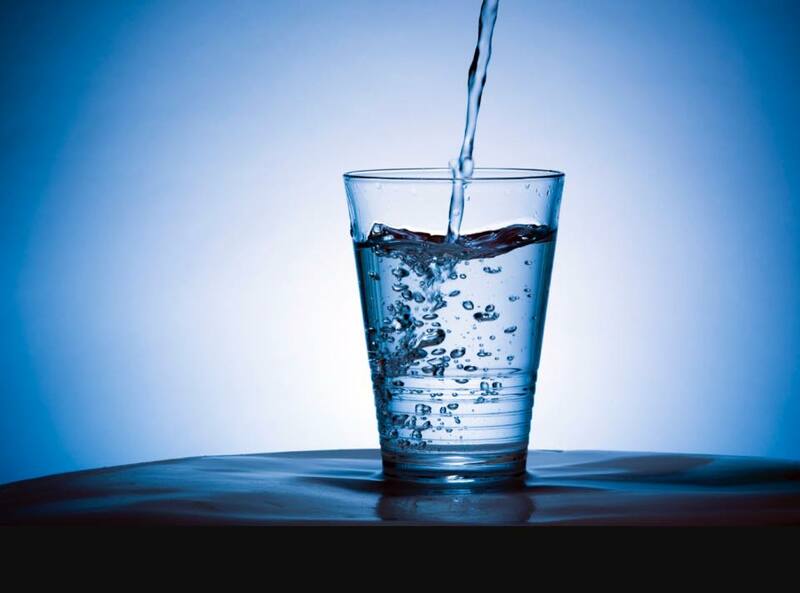 Drinking extra water will keep your skin moist. While drinking water can help reduce acne, and dehydrated skin often looks dry, wrinkled and flaky, that does not mean that drinking water will rehydrate your skin like watering a peace lily will perk it up. The internal consumption of water will not reach the epidermis. You are more likely to get better results for moist skin by using a good facial moisturizer. You cannot get dehydrated in the winter. Yes, you can get dehydrated in the winter. Sweat evaporates quicker the cold and we often don’t believe or realize that we are losing fluids as fast as we are. We naturally drink less in the winter. Check out my Instagram post earlier in the week about it. Caffeine in coffee is a diuretic and can dehydrate you. Check out this study from PubMed that states “No evidence of dehydration with Moderate Daily Coffee Intake. When they say moderate, they mean 4 cups a day. Yea, I know. 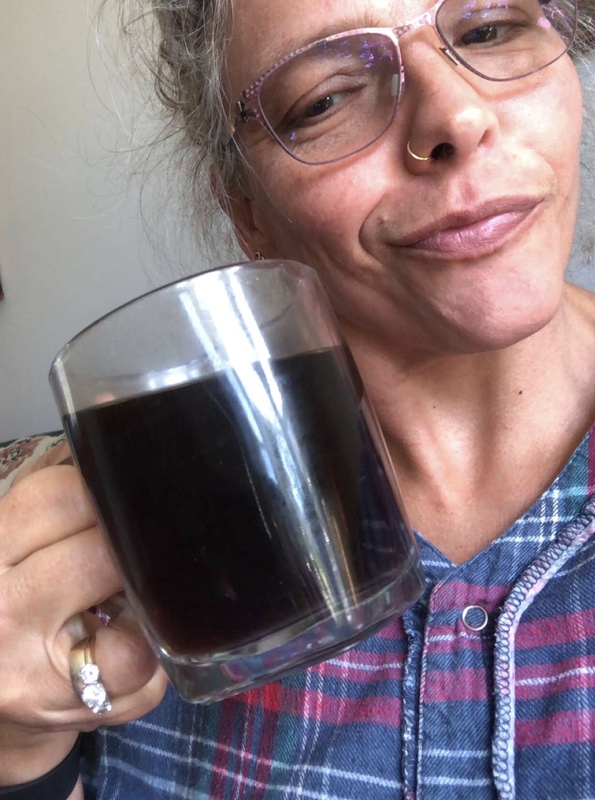 I do not even remotely qualify for moderate intake, but I also make sure to drink a minimum of 64 ounces a day of water that is over and beyond my coffee intake. For me personally, #CoffeeDoesNotCount towards my daily intake of water. This should go for you as well if you drink more than 3 or 4 cups a day. And the last myth I am going to share with you today. The only way to get sufficient amounts of water is to drink it. 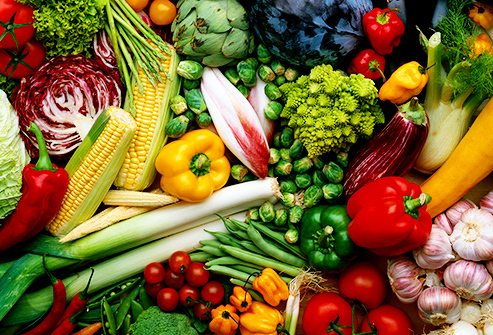 Many fruits and vegetables have a high water content and you can get part of your daily water from them…that is if you eat your veggies. Below I have a list of fruits and veggies that are somewhere around 85-90% water. Apples, Blackberries, Cantaloupe, Grapefruit, Honeydew melon, Lemons, Nectarines, Oranges, Papayas, Pineapple, Peaches, Pears, Plums, Strawberries, Watermelon. Asparagus, Bell Peppers, Bok-Choy, Broccoli, Cabbage, Cauliflower, Celery, Cucumbers, Lettuce, Mushrooms, Radishes, Spinach, Squash, Swiss Chard, Tomatoes, Turnips, Watercress, Zucchini. 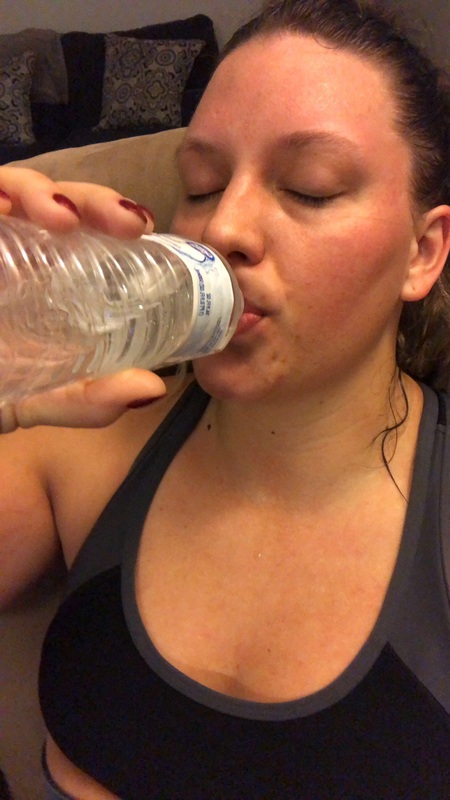 5 ways Water can help you stay on track during the holidays? make sure you sign up for my newsletter list.